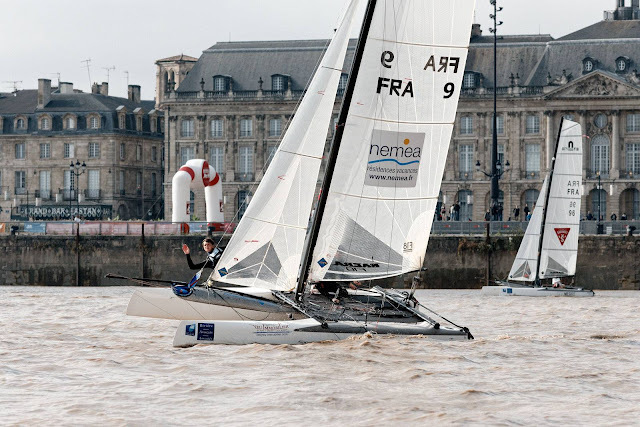 All images by © Christophe Pit-Hans Lucas / Bordeaux Cataraid 2017 - Full gallery here. Bordeaux is such a beautiful city, it reminds me of some parts of Buenos Aires on the buildings styles, but then again French architecture was taken as reference in the pre first war years, which was Argentina's golden era. 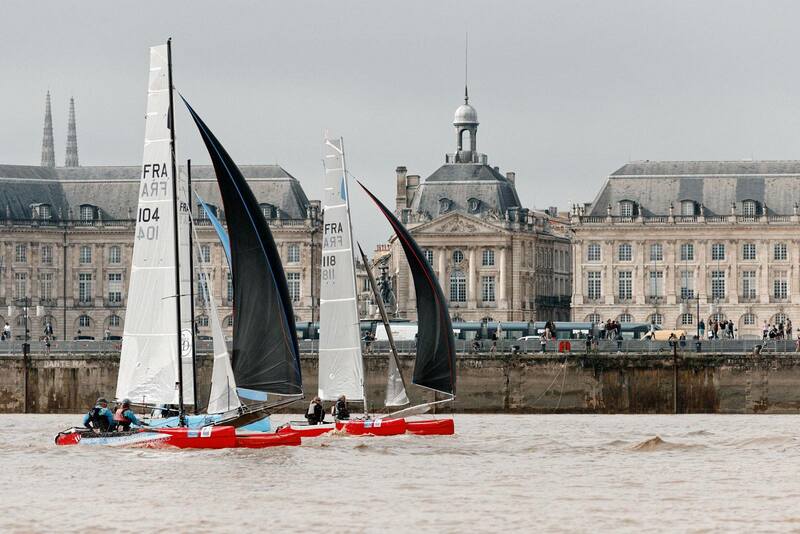 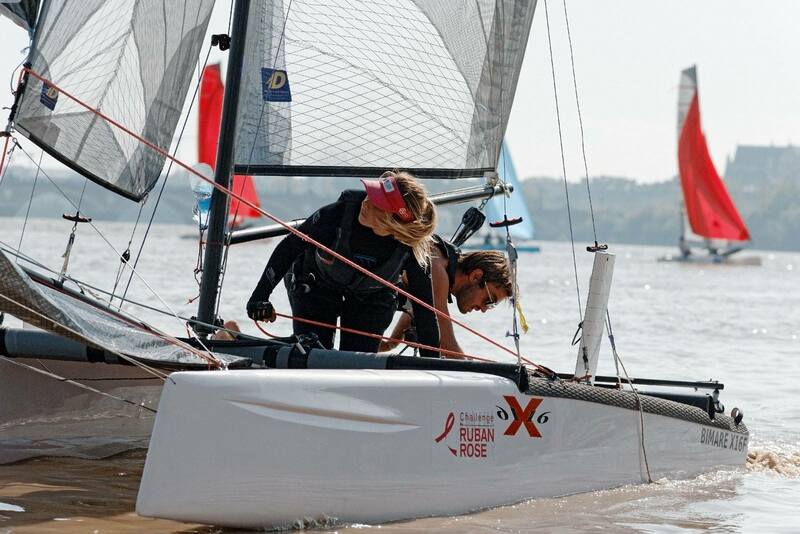 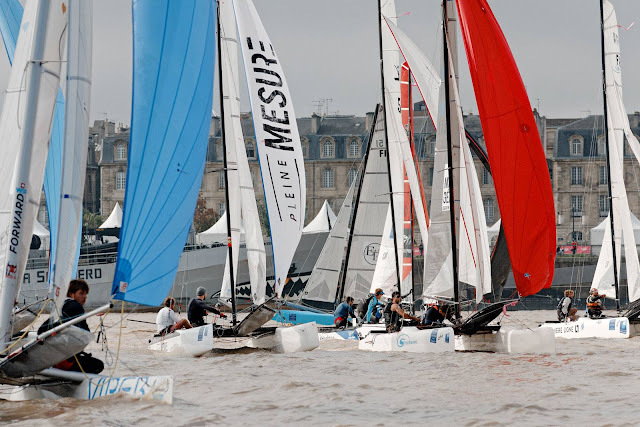 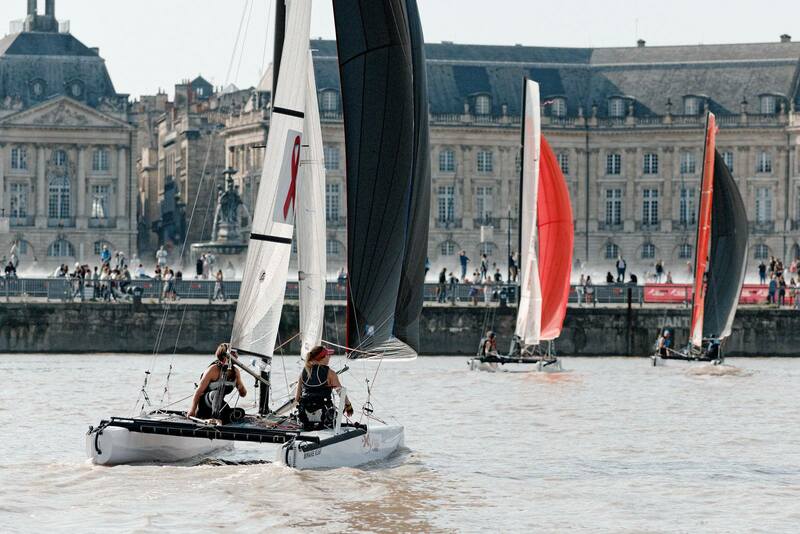 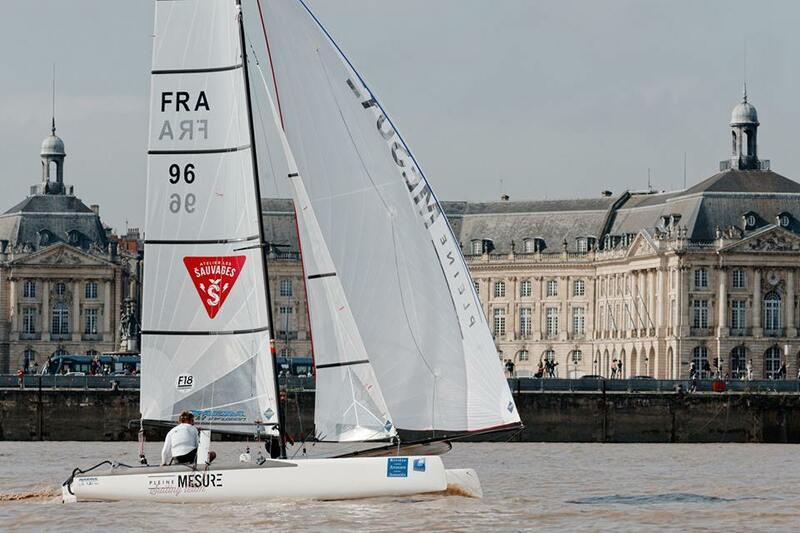 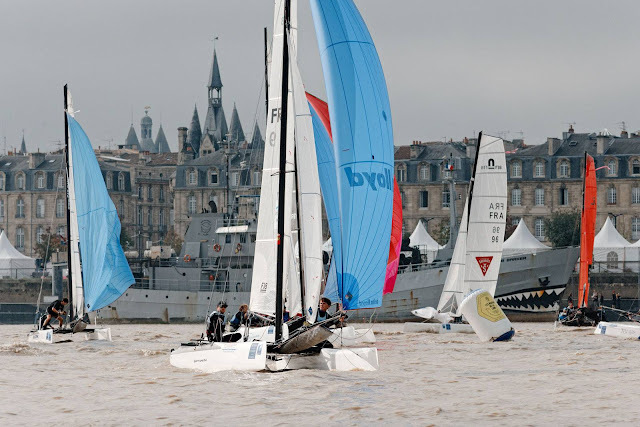 We visited Bordeaux in 2014 for the A-Class Europeans , we had a great time and a place to be known without a doubt along their great local winery production.